In-ground pool owners across the country are giving their tired, outdated looking pools a new lease of life by incorporating mosaic tiles into the refurbishment of their pool surface. There are endless possibilities for style and design using mosaic tiles. From timeless Grecian inspired borders to modern black and white features; using mosaic tiles can freshen up the most dated of pools. If you are thinking about revamping your pool, mosaic tiles are an easy way to achieve great overall results without having to redo the entire pool. Inlaid glass tiles in blues and greens can create a beautiful tropical feel, while bright, intricate laid tiles in reds and blues and oranges can create a more dramatic, exotic feeling. If you are daring, a large underwater mural can make your pool the design feature of your entire property, with intricate floral or scroll designs or something more retro such as an art deco feature. Whatever your desired finished look, whether you want a small border or feature, or something far larger and dramatic, there is a mosaic tile solution to fit every budget. With the endless range of colour and material of mosaic tiles, be they ceramic or glass, bright or tropical colours, the only difficulty you’ll have is choosing the design that is right for you! 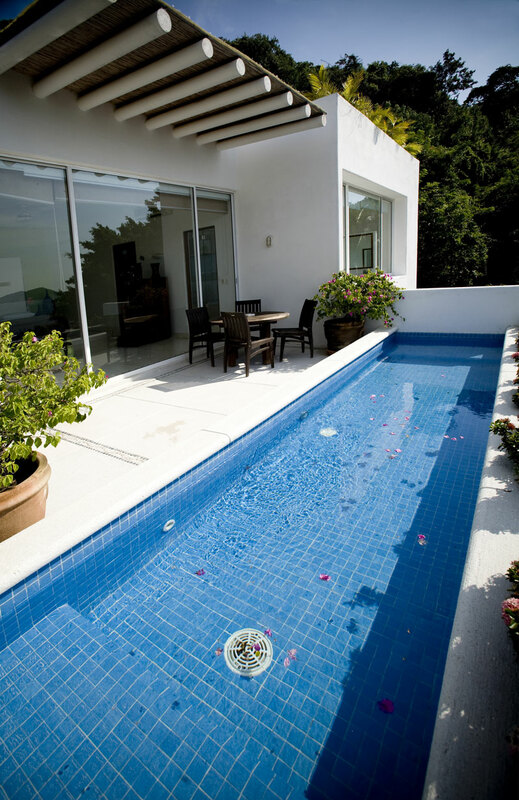 Call Blue Haven Pools today on 13 20 25 to discuss revamping your pool before summer!